The Malawi National Learning Alliance (NLA) is hosted by the Lilongwe University of Agriculture and Natural Resources (LUANAR). The facilitation team includes experts from LUANAR, the University of Malawi, the Government of Malawi and the media. · Review of evidence and inclusive engagement of stakeholders on land tenure issues in Malawi to help inform land policy processes in the country including the National land conference in August. Evidence is being derived by the NLA in collaboration with LandNet from district and community level consultations in areas where the Customary Land Act 2016 is being piloted and from a review of relevant literature, including from SAIRLA research project Afrint IV. · Design and delivery of training on the use of evidence in decision making: for students, members of parliament, civil servants and elected representatives; and for the media. The focus will be on the issue of the future of small holder farmers in Malawi and will draw on SAIRLA research projects as case studies, and in particular the SITAM project. · Design and delivery of a district level extension capacity assessment and pilot assistance package in collaboration with the DAES and the EU Kulima Programme with a focus on operationalisation of the DAESS District Agricultural Extension Services System (the DAESS). 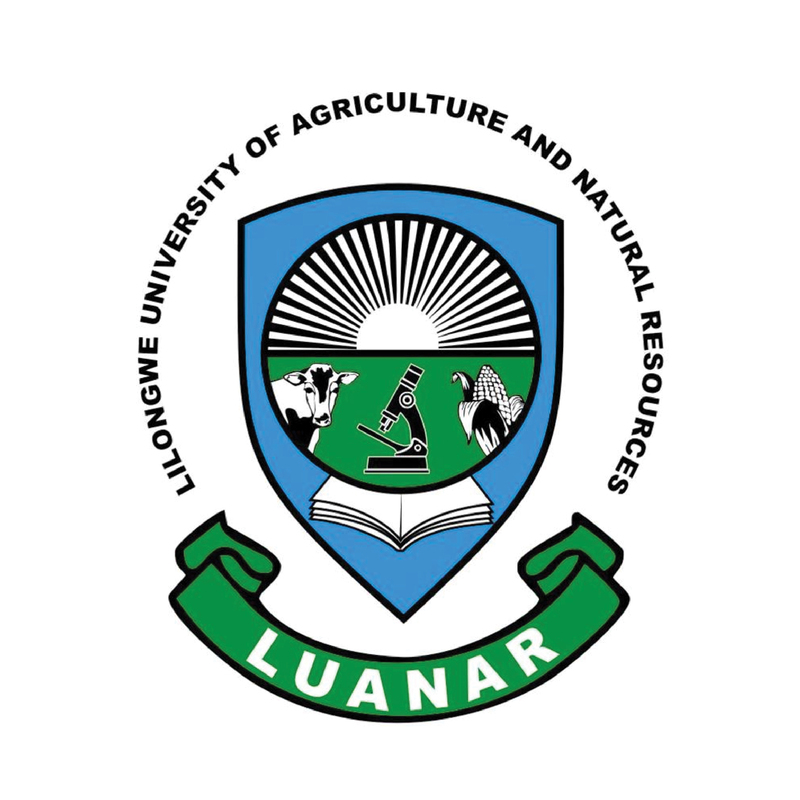 NLA Malawi is facilitated by Lilongwe University of Agriculture and Natural Resources (LUANAR).